Indonesia, Bali, Tabanan, Tanah Lot. 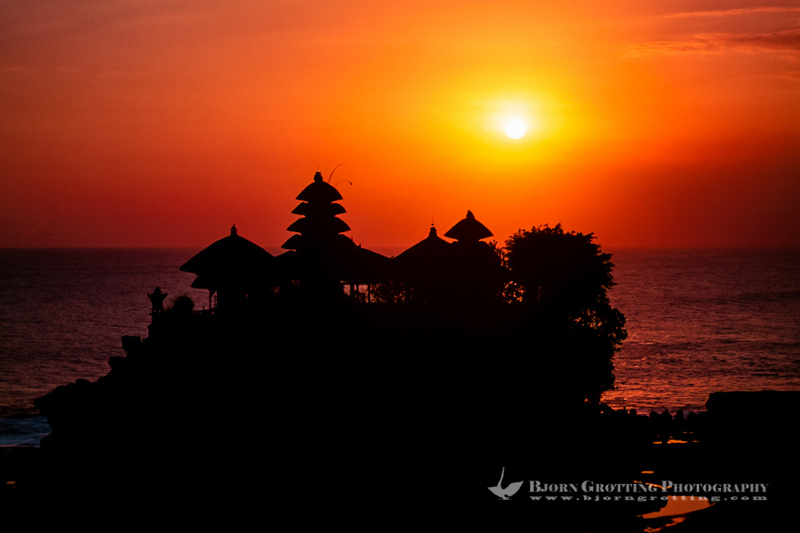 The Tanah Lot rock is the home of a pilgrimage temple, the Pura Tanah Lot. The sunsets here are famous.